We welcome presentation submissions from all groups including government, research, universities, community and private companies. 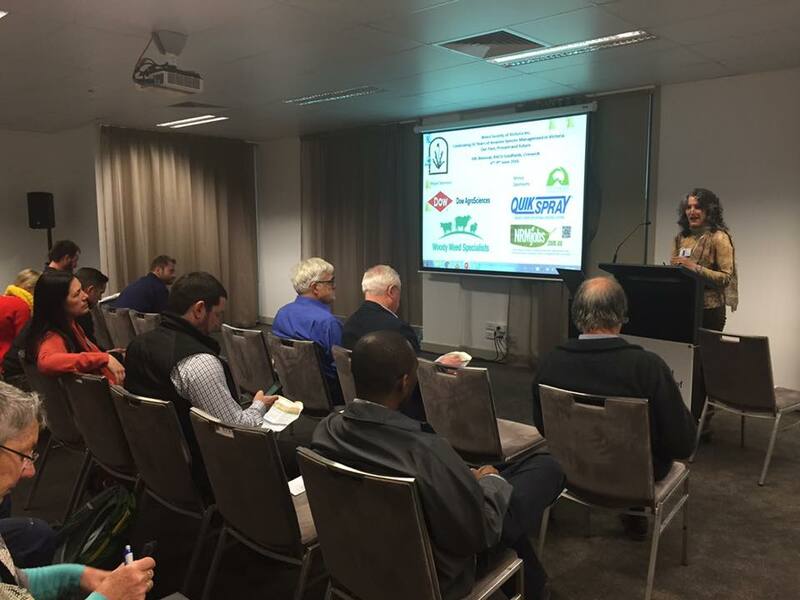 The conference program will include invited speakers and cover topics covering environmental and agricultural weeds including (but not limited to) biological control, community projects, species in the spotlight, innovative solutions and demonstrations. To submit an expression of interest for a presentation or poster please complete the Presentation template and email to admin@wsvic.org.au by 15 March 2019.